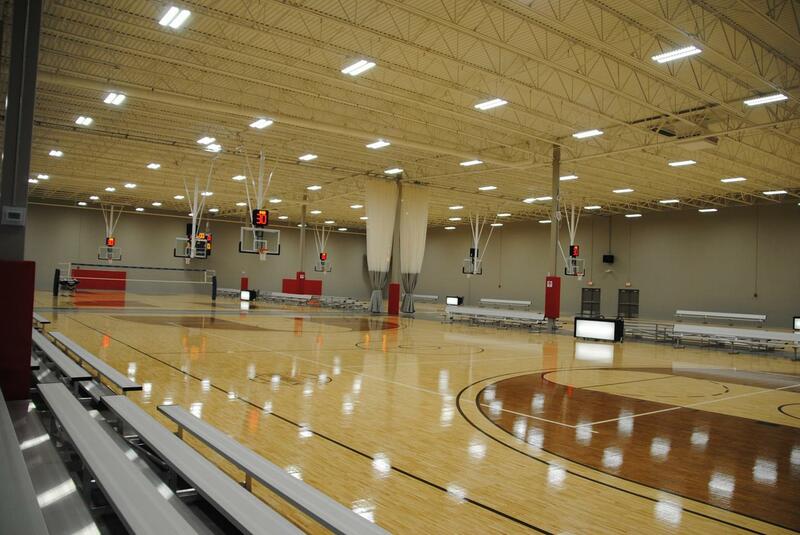 In July, Hamilton County’s massive new sports facility adds an indoor events center to its 400-acre campus. There was a time, not too long ago­—it was the turn of the century, in fact—when Westfield, Indiana was that town north of Indianapolis surrounded by cornfields. Outgrowth from Indianapolis promised to take over all of Hamilton County eventually, but the county government and mayor of Westfield beat suburban sprawl to the punch. Now, the town is home to one of the grandest sports complexes in the entire Midwest. Perhaps that is why the facility is known as Grand Park. Grand Park sits 35 minutes north of downtown Indianapolis along State Route 31. Indianapolis, due to its central location, is one of the nation’s leading conference and convention centers, and its proximity to Grand Park makes the sports facility even more attractive to teams, clubs and tournaments around the nation. 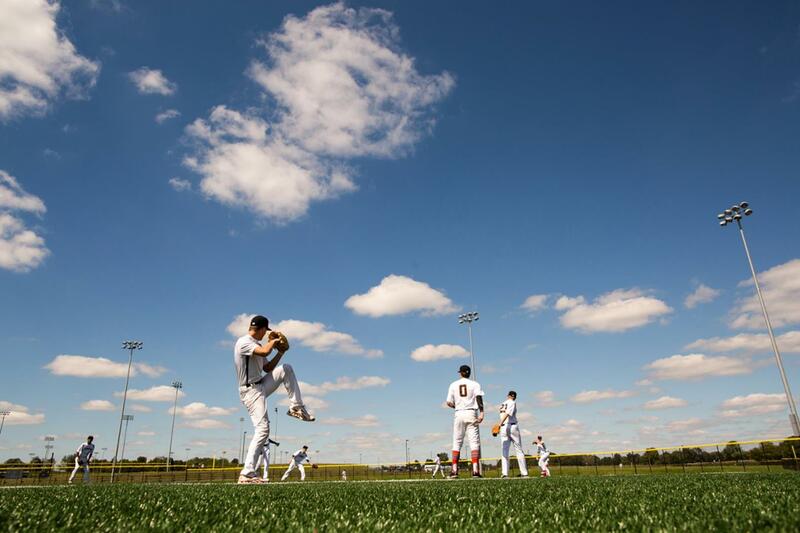 With 31 multi-purpose fields for soccer and lacrosse (including seven synthetics) and 26 baseball-softball diamonds, Grand Park has become the travel sports destination for central Indiana and surrounding states. From July 21-23, it will celebrate the opening of the Grand Park Events Center, a 360,000-square-foot, indoor structure that will include three full-size synthetic fields for sporting and non-sporting events. Grand Park’s outdoor fields have been hosting events for two years; the Grand Park Events Center, along with the addition in January of the 88,000-square-foot, eight-court Jonathan Byrd’s Fieldhouse, will complete construction. Grand Park was the idea of Westfield Mayor Andy Cook, and in conjunction with the Hamilton County Sports Authority and a private developer, 400 acres of corn became 400 acres of competition and entertainment. The success continues to grow, with Knox noting that attendance the weekend of April 30-May 1 will be a target for future weekends. Prior to the completion of Grand Park, Hamilton County hosted sporting events at a variety of venues in Noblesville, Fishers, Westfield and Carmel, all of them growing suburban towns north of Indianapolis. But the creation of Grand Park produced an entirely new world of sports activity, and with it came an expected doubling of commerce related to sports events. Initially, the plan for Grand Park was much smaller in scope. But voices were heard from the communities in Hamilton County, and changes were made. In February, Grand Park released its 2015 economic impact report, announcing that revenue doubled in its second year from $66.4 million in 2014 to $147.7 million in 2015. Included in the report was the amount of visitor spending in and around Grand Park, which reached $97.2 million. State sales tax revenues from the park reached $6.2 million. For the late April weekend, Grand Park provided hotel business to several cities besides Indianapolis. In just two years of business, Grand Park has seen an increase in the use of its outdoor fields for lacrosse, one of the fastest-growing youth sports in the country. Knox credits Cook, who became Westfield’s first mayor in 2008, for his role in the creation and development of Grand Park and the relationships between the city and Hamilton County Sports Authority. Knox noted that a dozen new restaurants have appeared in the area around Grand Park, and three new hotels are set to break ground soon. Once a small town in the middle of farmland and open fields, Westfield has become the crown jewel of Indiana’s major sports destinations. 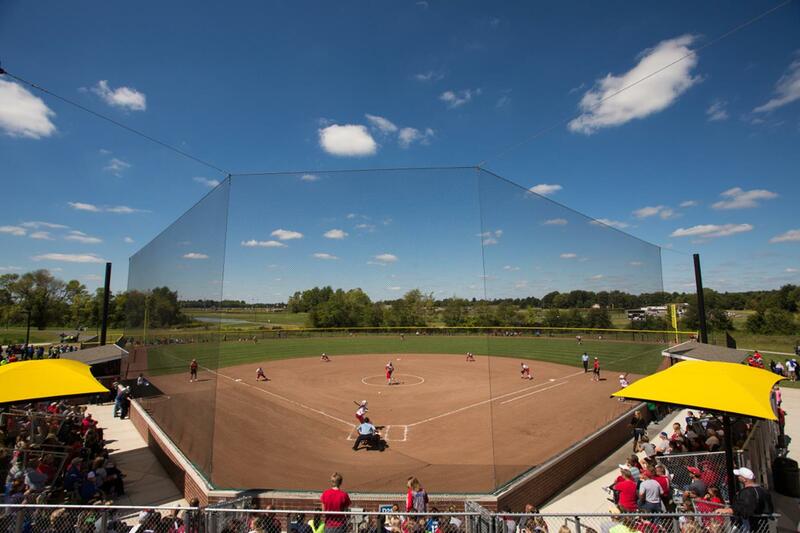 Similarly, Grand Park shines as the centerpiece of Hamilton County, with its 400 acres and 57 fields making it perfect for almost any type of tournament. The county was strong before, but the opening of the massive complex changed everything, driving Westfield economically and making the town a hotbed for sports events. Following a strong year in 2015, Grand Park looks forward to another successful season in 2016. For more information on hosting events at Grand Park click here. To learn more about Hamilton County, other facility options and accommodations for teams click here.